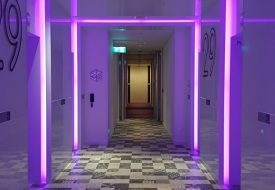 The first Andaz in Southeast Asia recently opened in Singapore, and we popped by one weekend to experience the Andaz hospitality for ourselves. 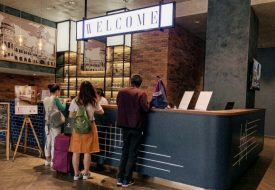 Nestled in the heart of cultural crossroads where Kampong Glam, Little India, and Bras Basah Bugis meet, there’s definitely no lack of things to do around the hotel. But the second we checked-in, we were hard-pressed to find a reason to leave. For starters, the rooms are about as close to a sanctuary as we can get (at least since our last vacation). Each of the 342 contemporary guestrooms, including the suites, come with floor-to-ceiling windows that boasted incredible bird-eye views of the city. 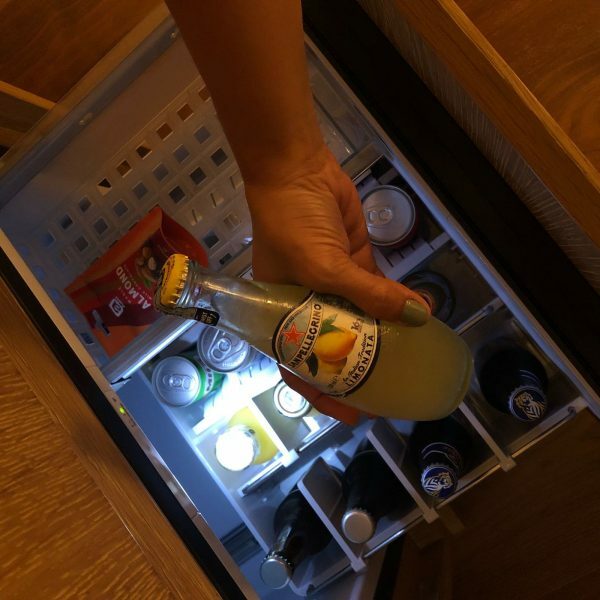 As with all Andaz hotels, all guests enjoy a complimentary minibar with locally-sourced snacks and non-alcoholic drinks that are replenished daily, as well as access to the Andaz Lounge Hour daily which serves complimentary wines and the homebrew Andaz Pale Ale from 5pm to 7pm. 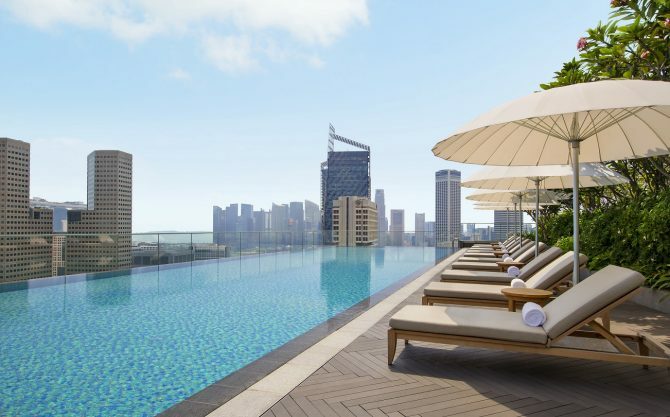 Adjacent to the restaurant area on the 25th floor is one of the crowning glories of Andaz Singapore: its infinity pool! Plus the pool comes with an amazing view to boot. The towering skyscrapers are now at eye-level with us. We could totally get used to swimming with a view like this. 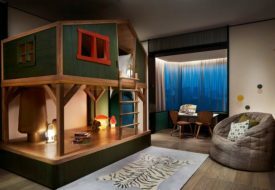 If there was ever a high-rise escape from the hustle and bustle of city life in Singapore, the rooftop bar named Mr. Stork is the place to be. 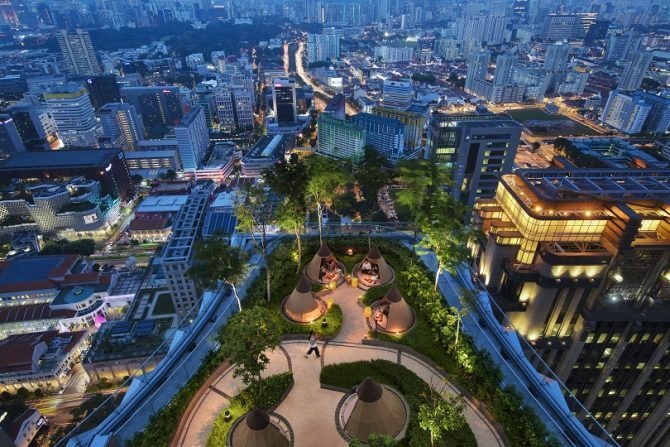 Situated on the 39th floor, the bar is surrounded by lush greenery, which adds a tropical vibe to the accompanying the pavilion as well as little teepee huts. 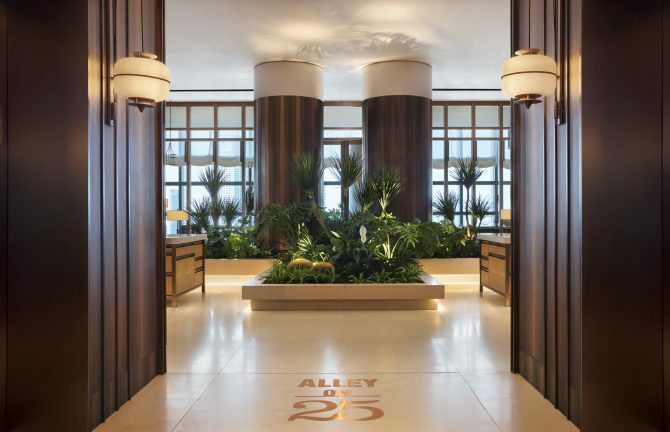 Food-wise, a collection of seven individual shop-house inspired venues beckons guests on Alley 25. Each of the seven concepts — one bar, one lounge and five restaurants — is dedicated to a particular style of preparation, an unusual take on your typical hotel dining experience. 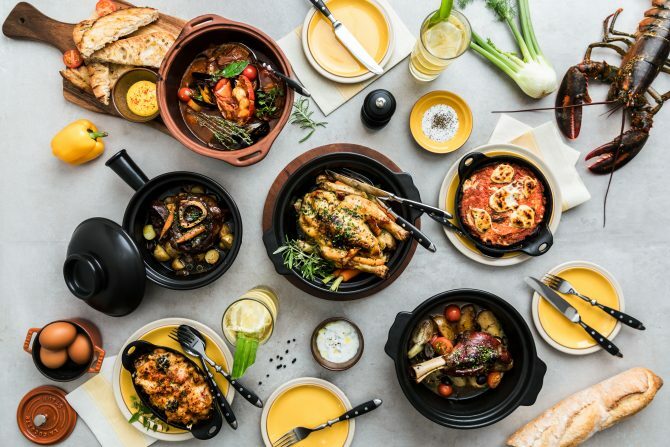 For instance, The Green Oven serves up classic international favourites in a giant Beech oven, with comfort food like braised lamb shank, lobster mac and cheese, and house-baked brownies served with peanut butter ice cream. 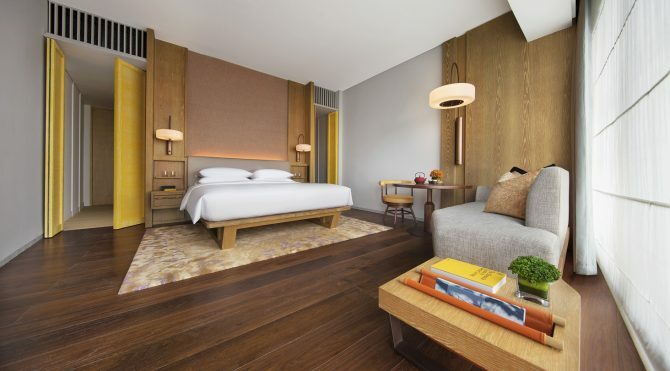 Overall, Andaz Singapore is like an oasis of sorts in fast-paced Singapore, perched way above the busy traffic and disgruntled pedestrians in a hurry. The service was impeccable, and the facilities were top-notch. We’re already planning our next staycation already.